Making a quick guide which will cover everything u need to know for role playing here. Bio Template to submit ur bio Character. Wait for your bio to get approved, once approved u r born in the this universe. --start by taking your first mission from here once you complete your first mission as for reward ur (DF)Devil Fruit will be unlocked and you will receive some bounty and Beli. After creating ur character goto your profile, edit the fields of character name: what ever the name of ur character. select its affiliation: pirate or marine, and its location: any 4 blue from where ur character will start its adventure. Join a crew from here if your a pirate or create your own when ur post count reach to 50. Character Information>Technique Submission>make a new thread or simply click here but please first go through Technique Thread and Template. Techniques also need to be approve, only approved techs can be used in battling or role playing. TP is the amount of points which allow you to create your techs, as all techs have rank number (1,4,8 ets) you can only create the techs with available amount of points. As for starting every character has 16 TP so its means u can create 4 techs of Rank#4 by this u will utilize your all TP, and you can't create another tech. or if u make 2 techs of Rank#4 and 4 techs of Rank#1 (2x4)+(4x1)=12TP so its mean u only utilize ur 12 TP, still u have 4TP safe. i guess its enough explanation, after reading this u wont have anything else to ask or read, u can simply start after reading this. but if u want to ask anything u can freely ask me(Haris) Dr.Law or any other senior member have, they all will love to help u. 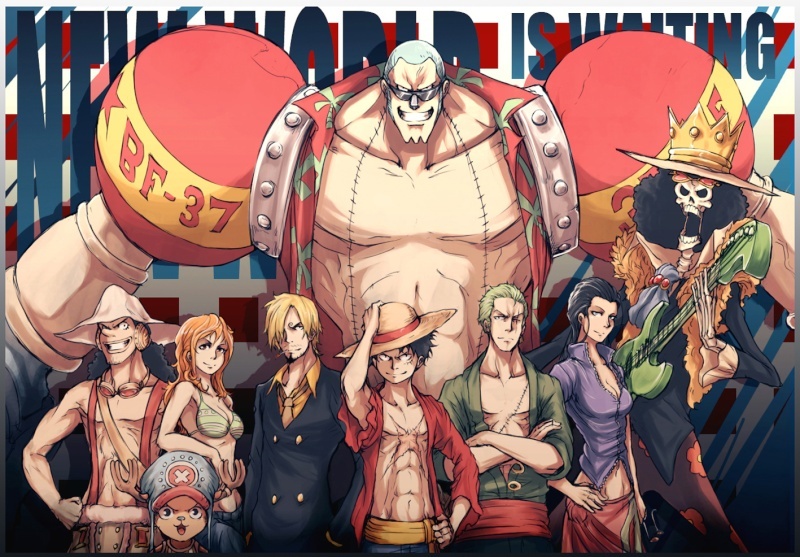 One Piece World RPG's Bio rule and limit. There will be a rule and limit to your bio's power just in case people might abuse the power of some devil fruit and turn themselves into god-like. Since cannon devil fruit is allowed now, you can choose cannon or make your own one here and please check out which devil fruit is banned here. This is to make sure everybody had fun in RPG! You can only have up to 4 bio. Custom Technique / Custom Weapon. If you're in a mission / a battle / in an event and you are going to use some technique, that technique must be approved in custom submission arena therefore if it doesn't get approved or not submitted, the technique will not happen meaning if you tired to defend with a unofficial custom technique you will lose the battle(therefore getting hurt etc) so i hope everyone will submit their own custom technique in custom submission arena. And another point is custom weapon, if your custom weapon is not approved, you can't use it so whatever effect your custom weapon have, it will not be counted therefore just like the technique(nothing will happen). Once you completed your devil fruit mission, you MUST do a update or make a new bio with it, therefore stating it inside of your bio if not when you use your Devil Fruit power, it will be the same result as the custom technique/weapon, it will not happen at all therefore you will unable to defend any attack. Once you completed your devil fruit, please pm/vm or speak to me at the chat box below.. because some fruit are way to overpower therefore i will decide to give some limit to it to prevent people from abusing their power. Same goes to Custom Devil Fruit. i took some time to do this so please follow it carefully and appreciate it.